THE HOTTEST OFFERS ON THIS SEASON'S HOTTEST GIFTS! LIMIT ONE ITEM PER CUSTOMER! 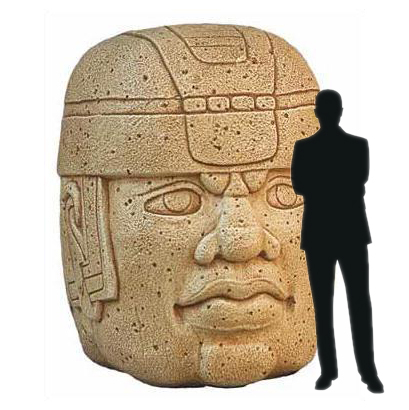 Giant sized for your home, garden, or office, the stony indifference of the Olmec head will remind you about the impermanence of man and the futility of existence against time itself. Available in Tropical Tan or Grim Grey. Sourced directly from the oldest monkey in the Great Monkey Village, this cursed monkey's paw is guaranteed to give you four wishes, each one more disturbing and distorted than the last. Remember to save one wish to undo the horrors you've done! Perfect for the busy mythological creature on the go, this locally produced virgin blood is 100% pure, from young men and women who have avoided sexual contact, caffeine, and roughly 70% of second hand smoke in public spaces. Guaranteed to whisper to you in your sleep and subtly change when you're not looking at it, this cursed painting has killed the previous six owners, and currently is locked in a storage unit far from my house. Whose bones? Who knows! 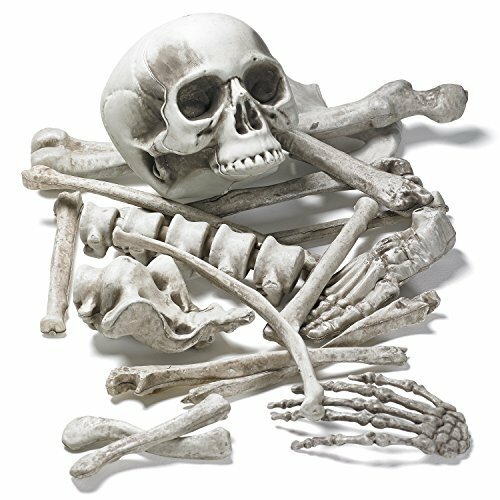 This fetching pile of bones was recently discovered in a public park before being cleaned and sanitized for sale to you. Item ships in a velvet bag with optional upgrade to a wooden crate. The pickled and dismembered hand of a hanged thief, this grim candle rendered with human fat is mythologically said to freeze in time anyone who sees it (besides the bearer), and also open any locked door. Buy one, get one half off! 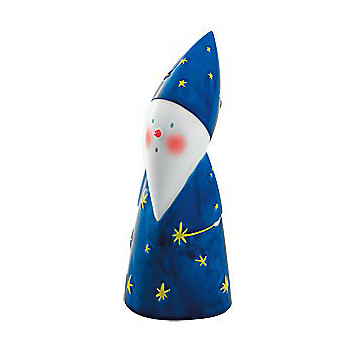 Lil' Wizard is your friend around the house, buy a Lil' Wizard and watch him go! Lil' Wizard will perform mundane feats of magic around your house, including emptying the dishwasher, and transforming your cat into a different cat! Do not look at red ball. Do not talk about red ball. Red ball is not for sale. 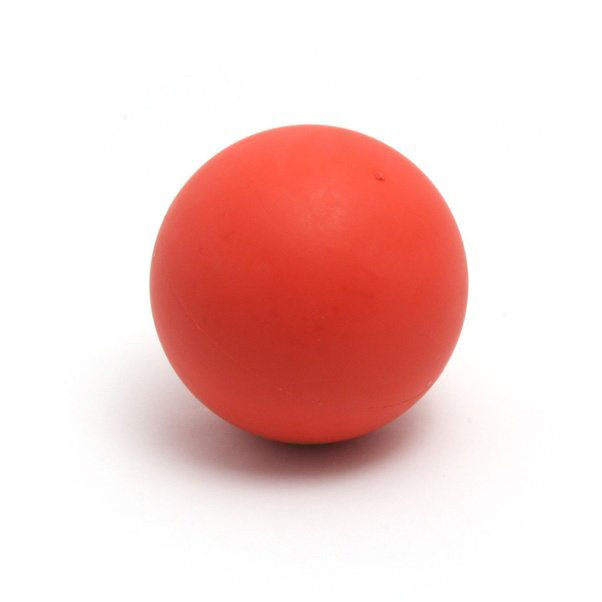 If you buy red ball, resell red ball immediately. Do not let children play with red ball. Red ball is not to be laughed at. Please avert your eyes from the words RED BALL. 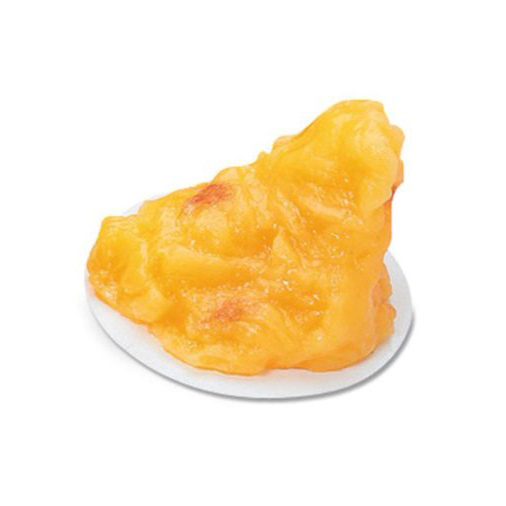 One pound of fat. Human fat. Possessed by the soul of the deceased child who wielded it, this cursed coal shovel is a perfect addition to your tool shed and garden. Be sure to store in a soundproof shed to avoid complaints from the neighbors about ghastly wailing. Don't ask where we got it, but we got it! 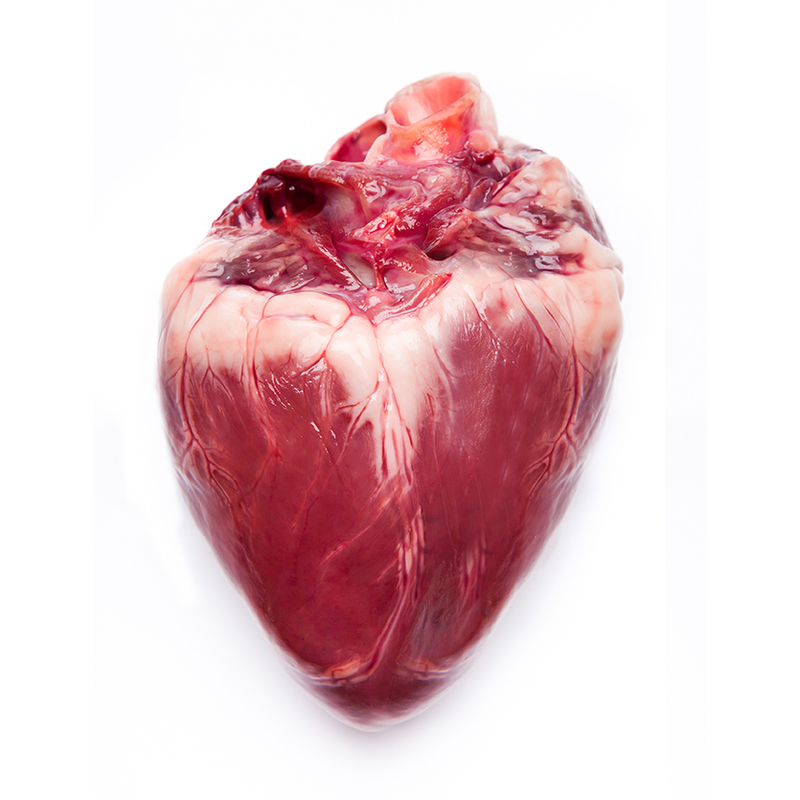 This human heart is roughly the size of your two fists balled up, and eating it raw is said to bring you love in the new year. NOTE: We cannot accept returns for partially eaten hearts. A miniature and shrunken sailing ship, perpetually battered by unrelenting waves and still staffed by the damned crew who sailed it in life, this is a great addition to any boy's nautical themed room. Please do not attempt to remove curse. This bottle of tears of immense grief is available from three mournful choices: widows, injured children, or proud men at sad movies. Added caramel flavoring and coloring for texture and taste; other flavors available upon request. A regular child's Furby-brand toy possessed by a dark entity. Instead of playing games, this Furby only repeats the sentence 'Everything you love will be carried away' at irregular hours of the night. Also available in white.